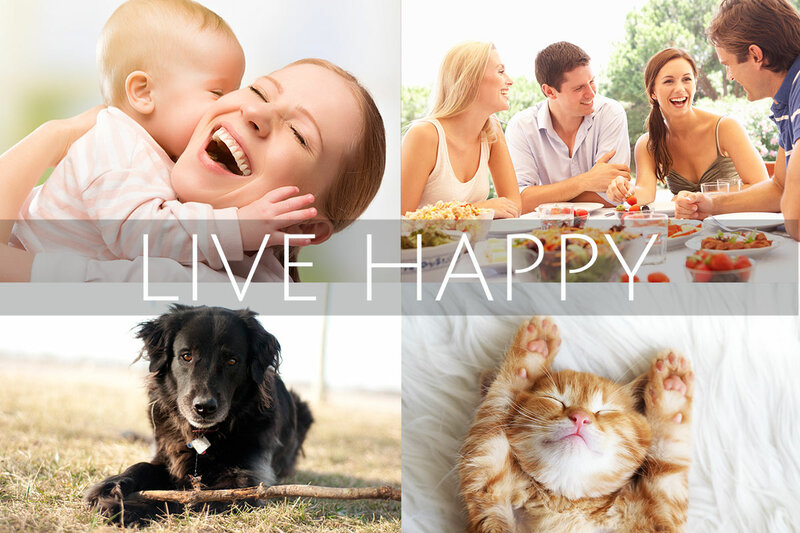 Our properties are located in West Lawrence close to shopping, restaurants and grocers. Click here to view a map. Contact us to see our current availability. Click here to send us an email. Welcome to West End Properties, L.C. 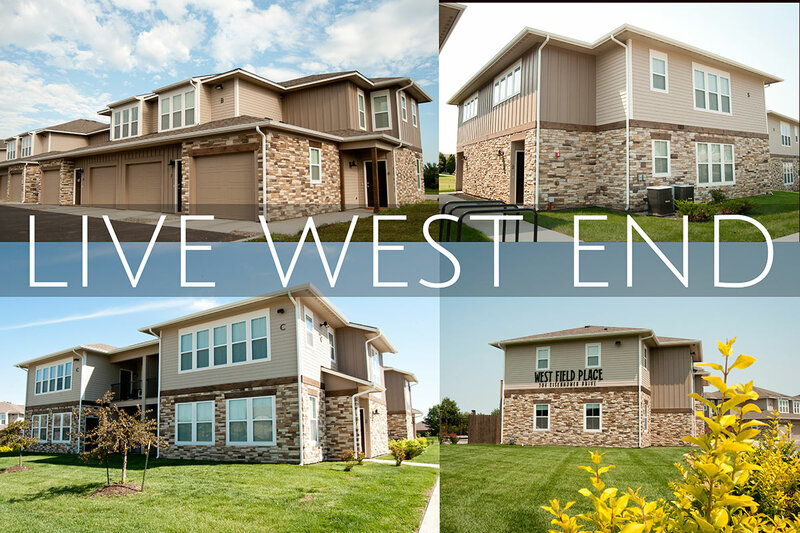 West End Properties, L.C., is the home of the new West Field Place Apartments and the West End Apartments both conveniently located near 6th and Wakarusa Street in West Lawrence, KS. Although our locations make commuting an ease with easy access to I-70, we are nestled in a quiet, upscale residential single family community. Our “6th and Wak” neighborhood contains delicious coffee shops, upscale dining, high-end grocers and is extremely close to the new Rock Chalk Park. 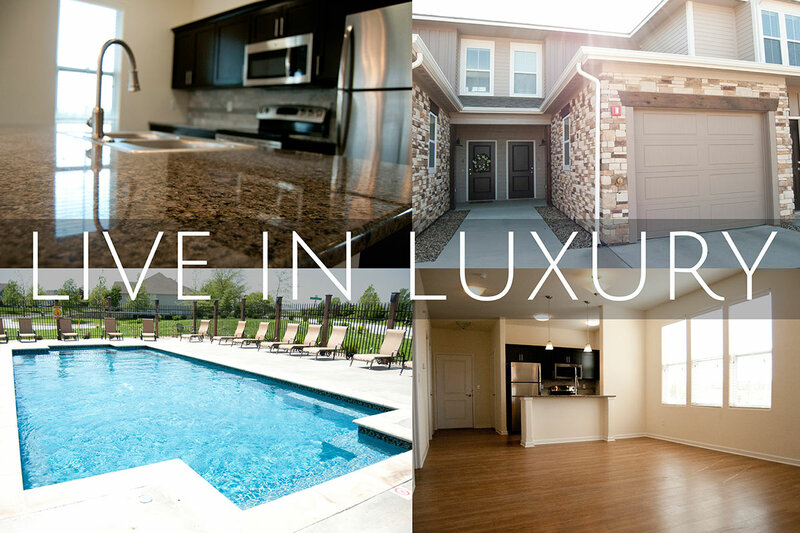 You’ll love our new, luxury apartments with amazing amenities and stylish details. LIVE WEST END, you’ll be glad you did. Our beautiful West Field Place Apartments located in a quiet residential neighborhood near 6th and Wakarusa on Eisenhower Drive has 1, 2 and 3 bedroom apartments built in 2013-2014. Complete with granite countertops, garages and an onsite pool & fitness center. The West End Apartments will be a luxurious apartment complex complete with 1 and 2 bedrooms. 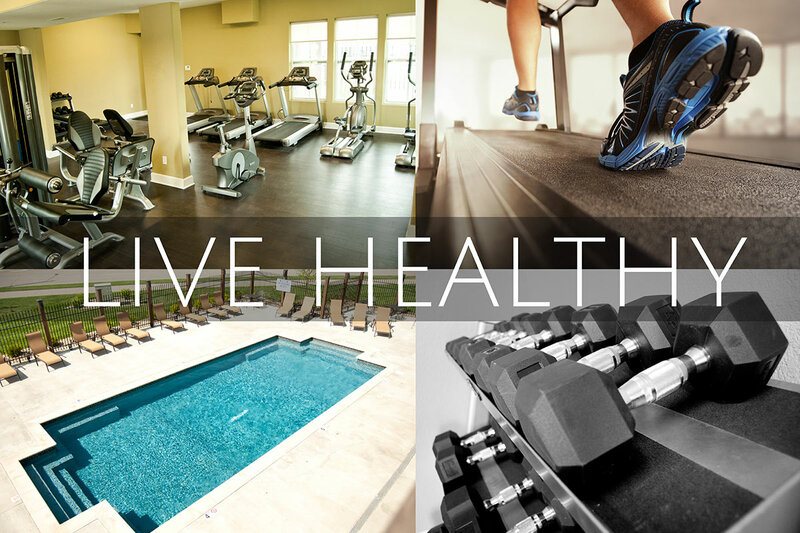 The facility will have a large clubhouse with fitness equipment and an lovely pool. Castle Rock Homes & Town homes has a couple homes and town homes ranging from 2 – 4 bedrooms. Follow us and stay up to date on the latest news and events at West End Properties!